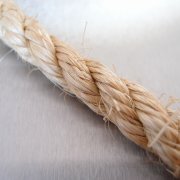 Man-made and natural fibre ropes at trade prices. 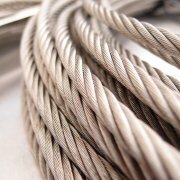 Galvanised and stainless steel wire ropes. 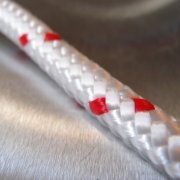 Industrial, Marine & traditional ropes. 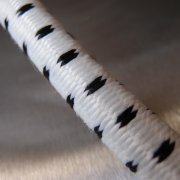 We can make rope slings to customer specifications. Contact us for bulk prices.